May buy 1 for yourself and 1 additional as a gift. May use 1 per visit. Must use entire value in 1 visit. Appointment required. Valid only for option purchased. Expires 3 months after purchase. See the terms that apply to all deals. Microneedling remolds skin using a rolling, needling device to create thousands of microscopic channels through the skin. This accelerates the formation of new tissue by activating the body’s wound healing response. It also releases growth factors which promote scar-less healing and adds natural woven collagen. Glo Esthetics specializes in prescription strength skin treatments and skin care. Treatments include european facials, acne facials, HydraFacials, DermaPen, HydraPen, eyelash extensions, chemical peels, waxing, tinting and more! 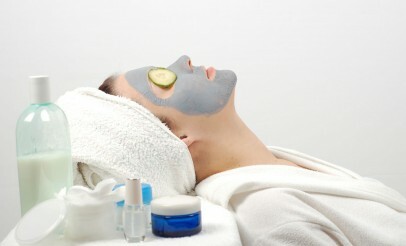 Glo Esthetics offers rejuvenating treatments with lasting results.